It didn’t take long for Hansel Doan ’17 to find the perfect place to photograph his “barista creations,” as he cheerfully describes them. “The lighting was right, the background was clear, and there were no customers gathering in that spot,” recalled Doan, who earned a Master of Science in Marketing Research at Pacific Lutheran University. At the time, Doan worked part time at a brand new Starbucks store in Lakewood, a way of satisfying his passion for the philosophy behind the iconic green siren logo. 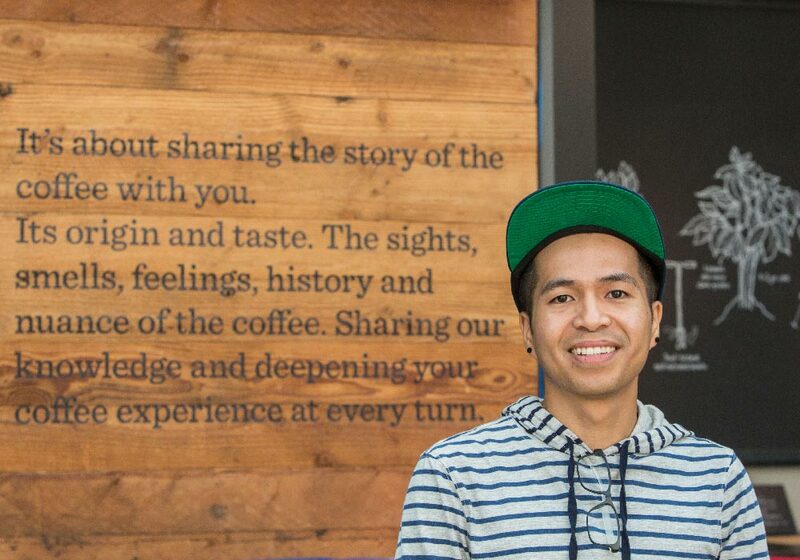 But Doan had no idea those break-time photo shoots in the well-lit corner of that coffee shop would later land him at Starbucks headquarters as a full-time social media designer for the company’s global creative studio. Back then, Doan simply felt lucky to be a part of a new team working for a mission-based company he felt excited about. 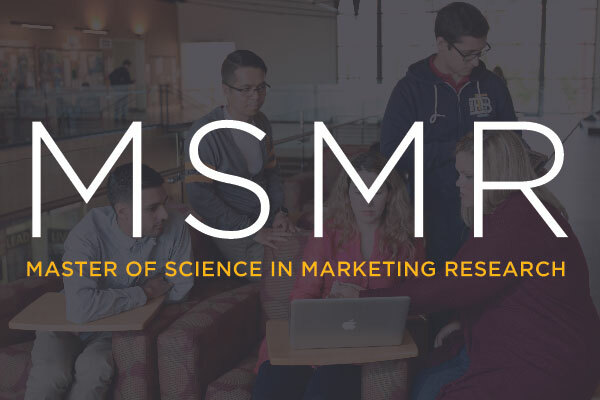 The MSMR program offers project-based learning that focuses on data analytics and information literacy. His excitement started with a networking trip to Starbucks headquarters in April 2016, through PLU career and alumni offices, and a wealth of knowledge passed down from Tom Harvey, a now-retired Campus Restaurants employee who previously worked for Starbucks. The visit to headquarters was the first time Doan realized the nuances of coffee: the differences in flavor, methods of production and brewing, and the human touch behind it all. 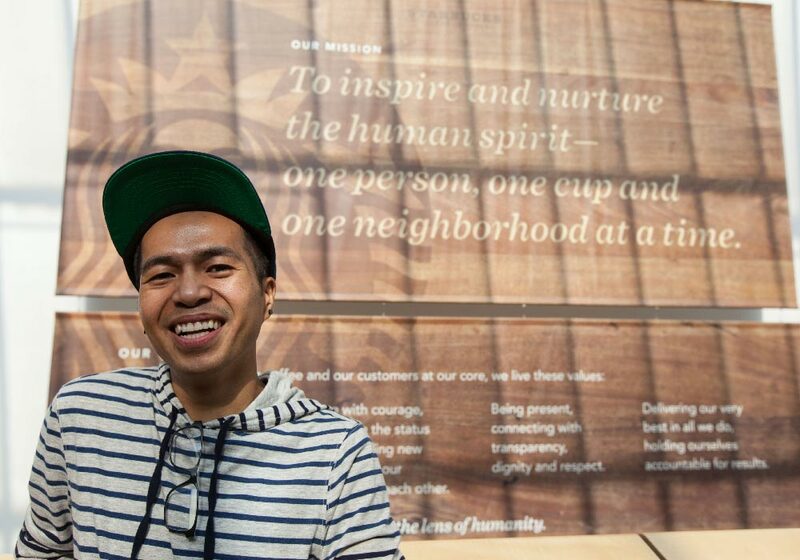 And it was when he first learned about the Starbucks mission — to inspire and nurture the human spirit one person, one cup and one neighborhood at a time. Ann-Marie Kurtz ’93, manager on the global coffee and tea education team, still remembers Doan’s enthusiasm the day he first visited. “He was so wide-eyed and curious,” Kurtz said, passing by just before the daily coffee tasting began at corporate’s WorkShop 9. Doan joined the brief gathering, as he often does, where he and fellow partners sipped and compared cold brews. “It’s part of Starbucks culture,” he noted. The demonstration mirrored the one that spurred Doan’s desire to learn more. “There were so many things I didn’t know about the company,” he said. So, he decided to dedicate his culminating research project in the MSMR program to his newfound passion. He regularly met with Harvey, the former Starbucks employee, who provided Doan with literature ranging from books authored by CEO Howard Schultz to internal newsletters underscoring company culture. “It helped me understand and grew my interest,” Doan said. Ann-Marie Kurtz ’93, manager on the global coffee and tea education team, still remembers Doan’s enthusiasm the day he first visited. “He was so wide-eyed and curious,” Kurtz said. That’s when he decided to become a partner, as Starbucks employees are called. The shiny new store invigorated him further. And he got to take pictures. Lots of them. 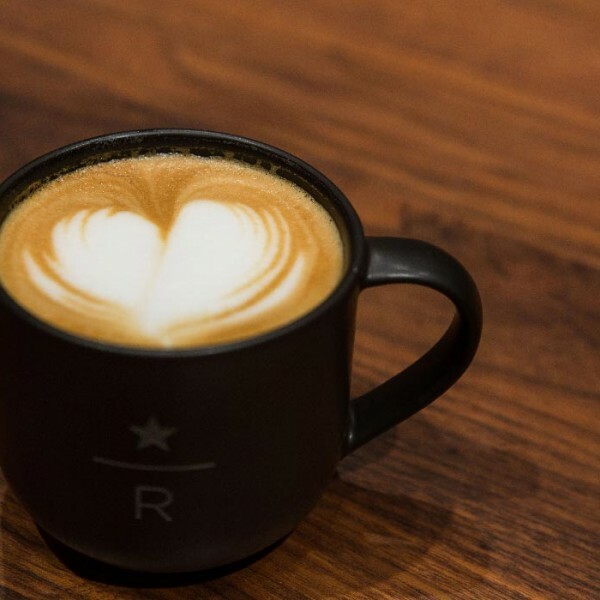 The company actively searches for user-generated content, so when one of its baristas started posting drink after drink after drink on Instagram, people in charge could only repost his content for so long. 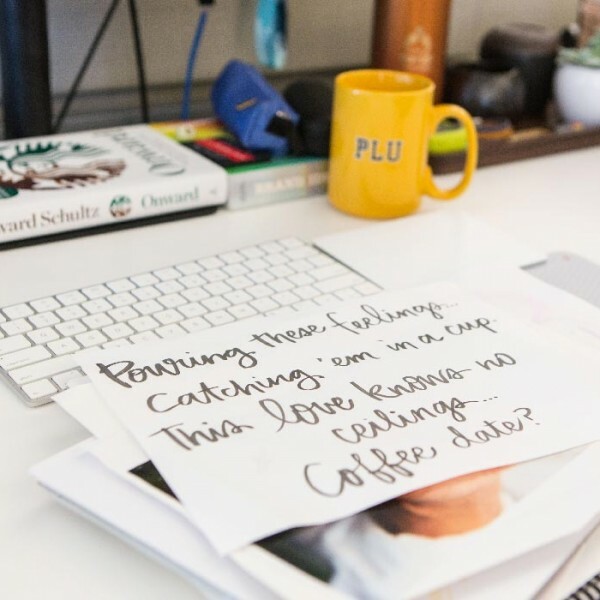 “I was in awe,” said Maren Hamilton, a former social media strategist for Starbucks who now works for an affiliated marketing agency in Denver. So, she pushed hard for the team to give him a shot. And they did. After serving a time-limited assignment, Doan was promoted to a full-time position in August 2017. 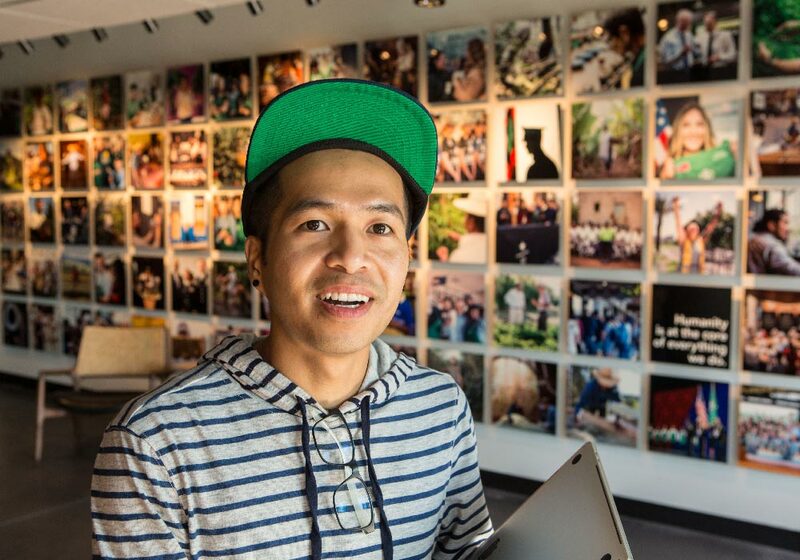 “This is probably the first time someone was hired solely off of their Instagram account,” Hamilton said. Mark Mulder, a professor in PLU’s MSMR program, says Doan’s networking ability and professional versatility is indicative of the graduate students attracted to the program in the university’s School of Business. 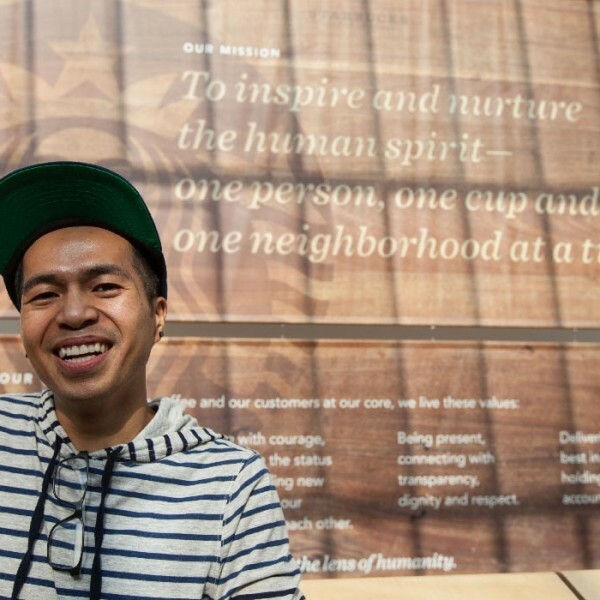 Doan said the experience he gained through the program gives him a big-picture understanding of the “why” behind his creative work with Starbucks. “PLU’s program focuses on this as a critical skill,” Mulder said. The approach is coupled with client projects that give graduate students real-world experience that places the learning in context, Mulder added. Clients working with MSMR students include corporations, such as REI, to governmental agencies, such as the Washington Traffic Safety Commission. The latter even invited a student to present research at the commission’s statewide conference, Mulder said. 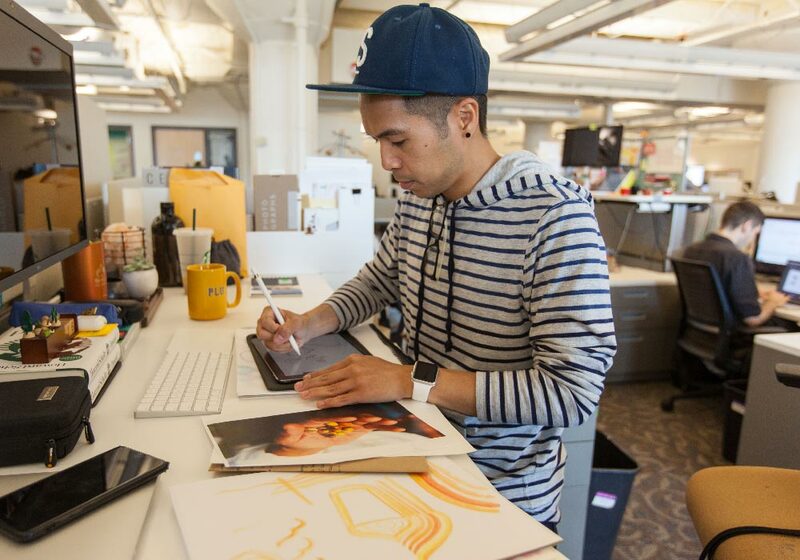 The program sees a variety of students and student interests morph into diverse post-graduate careers. Some graduates are energized by the analytics process and become investigators who dig into that information. Others embrace focus groups, looking for what companies or organizations need to know. Some seek consulting gigs, becoming translators for the suite of skills. 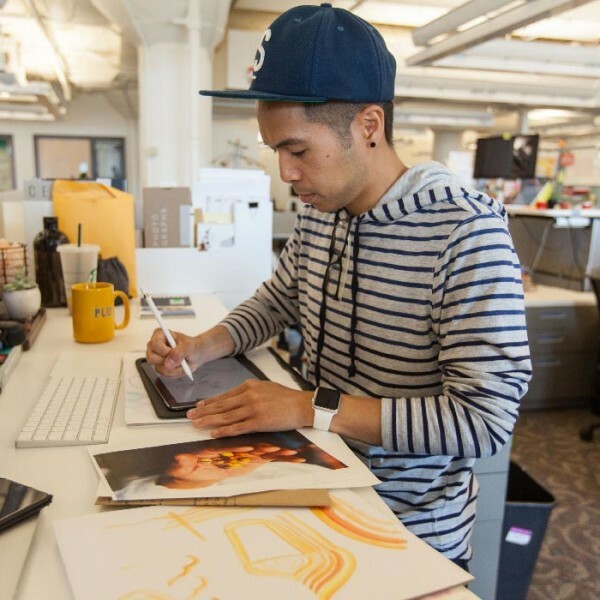 Then, there are graduates like Doan, Mulder said, who use the baseline knowledge to better inform creative endeavors and branding goals. 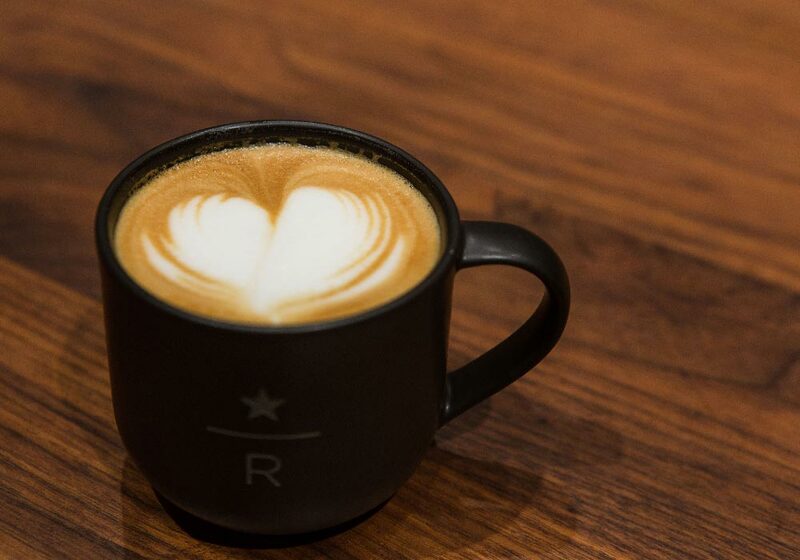 And the experience comes in handy in a near-surgical creative environment that curates Starbucks’ story: copywriters, designers, photographers, producers, marketers and more all working together to tailor content to each platform. It’s the culmination of a lot of passion, care and self-actualization that Mulder says the MSMR program equips all graduate students to embrace. “Students get a chance to say, ‘what is it that I love,’ try it out and then go out and achieve their ideal or their dream job in the type of industry or company that they would most prefer,” he said. And in some cases — especially Doan’s — the dream job finds them. “It all aligned,” Doan said, with a smile. Kari Plog, digital content manager at public radio station KNKX, spent five years as a reporter and copy editor at The News Tribune in Tacoma. In 2015, the Society of Professional Journalists named her Western Washington New Journalist of the Year. 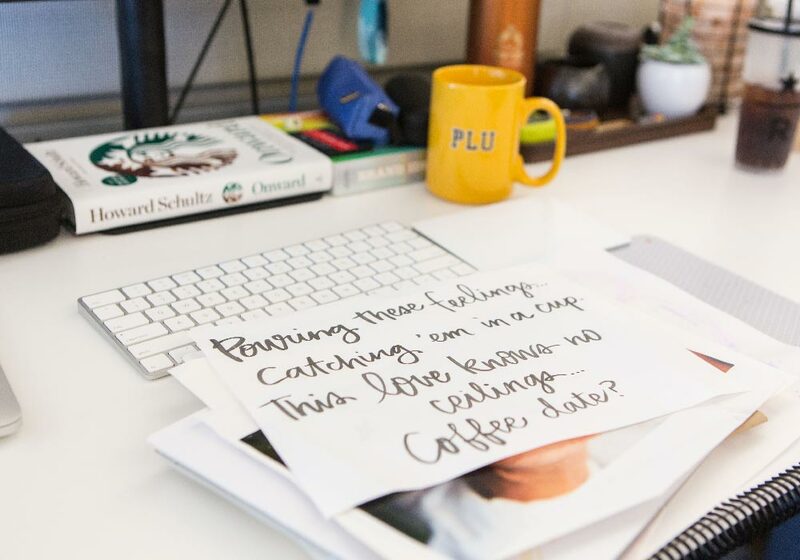 She returned to PLU as part of its communications team in 2016. She joined KNKX in 2018.